One of the greatest benefits of working as a Drupal developer is ability to apply for remote Drupal jobs. What can be better than a possibility to earn good money without the necessity to leave your home and cooperate with people and companies from different corners of the world! 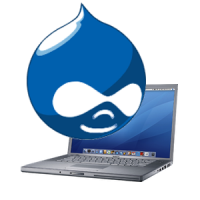 Drupal developer profession offers these ones and many other unrivaled benefits. Of course, it is great to hire a developer and manage his work in the office as he is always at hand. But remote jobs are incredibly popular nowadays as you receive an opportunity to work for international companies that are located on other continents without a necessity to travel there. 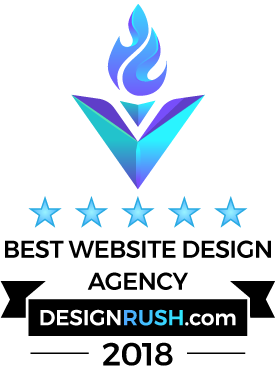 Such remote developers are required by these companies too as it is not easy to find a free Drupal expert in the area within a short period of time. Moreover, the cost of developer services in some countries is much lower than in the others. What remote Drupal jobs are in demand now? It sounds rather unrealistic but any: from full stack to CMS developers, PHP, lead, senior and junior developers, Drupal engineers (support, system administrators etc.) and many others. Web Peppers is a Ukrainian company that mainly deals with highly experienced local developers, who are ready to provide services to any company around the globe. We have a team of Drupal specialists, who are rather competitive in the world market and do not follow behind from their American or UK colleagues. Turn to Web Peppers if you require premium Drupal services for reasonable prices.